Swamp milkweed, Asclepias incarnata is a resilient, adaptable native plant for perennial gardens, butterfly gardens and rain gardens. This milkweed prefers medium to wet soils. It grows from 3-4 feet tall in part to full sun. The beautiful pink flower clusters appear in June to July and continue until early fall. 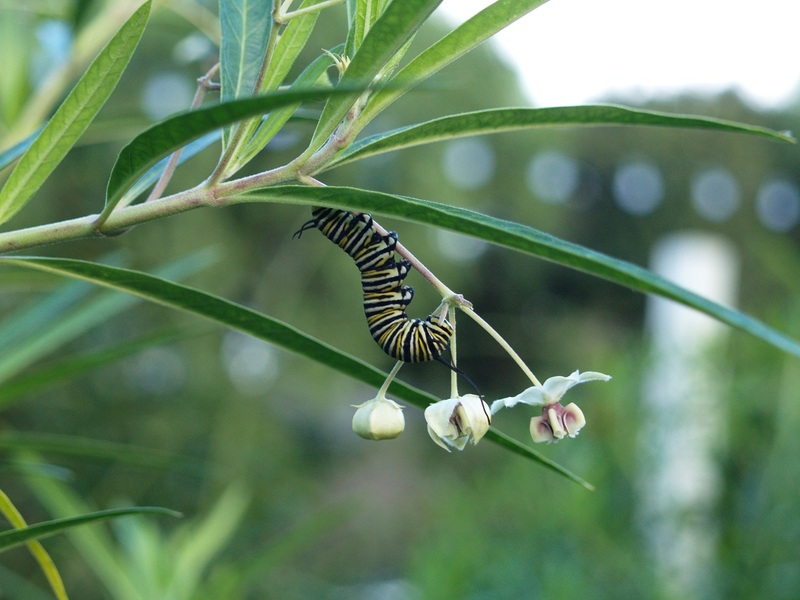 Swamp milkweed is a valuable larval plant host for the Monarch butterfly. To start by seed outdoors requires pre-chilling. Refrigerate for 3 weeks prior to sowing. Barely cover with soil and keep moist. Container grown Swamp Milkweed becomes available when garden center perennial stock appears. Swamp milkweed can be planted in early spring when a light frost is expected, and then through spring to early summer. For bushier plants, pinch plant tips. This technique can be used to keep plants shorter and more manageable. Note that pinching more than once can delay bloom. Swamp milkweed can still be planted in late spring and then through early summer. Take care to water regularly until plant is established. Swamp milkweed requires little fertilizer, if any. 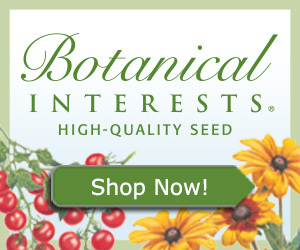 When grown in beds with other perennials, some fertilizer will not harm the plant. Water well until established. Established plants can withstand dry spells, but the plant will do best with moist to wet soils. Mulch during these months to help to conserve soil moisture that swamp milkweed prefers. Watch out for aphids. Otherwise swamp milkweed is relatively pest-free. Provide adequate water through hot weather. Direct a strong hose spray towards aphids. You may want to use soapy water or horticultural soap if problem persists. Division is not recommended due to delicate tap root. Root cuttings can be made, but propagation by seed is preferable. Transplanting is not recommended due to the delicate tap root. Swamp milkweed can proliferate by wind-blown seeds, remove seed heads to avoid re-seeding problems. Swamp milkweed can be planted in early autumn before freezing temperatures. Take care to water regularly until ground freezes. Sow seeds outdoors before first frost. Barley cover with soil and keep moist until ground freezes. Swamp milkweed is slow to appear in spring, for this reason, mark the place well. Be patient and keep soil moist through germination and seedling growth.